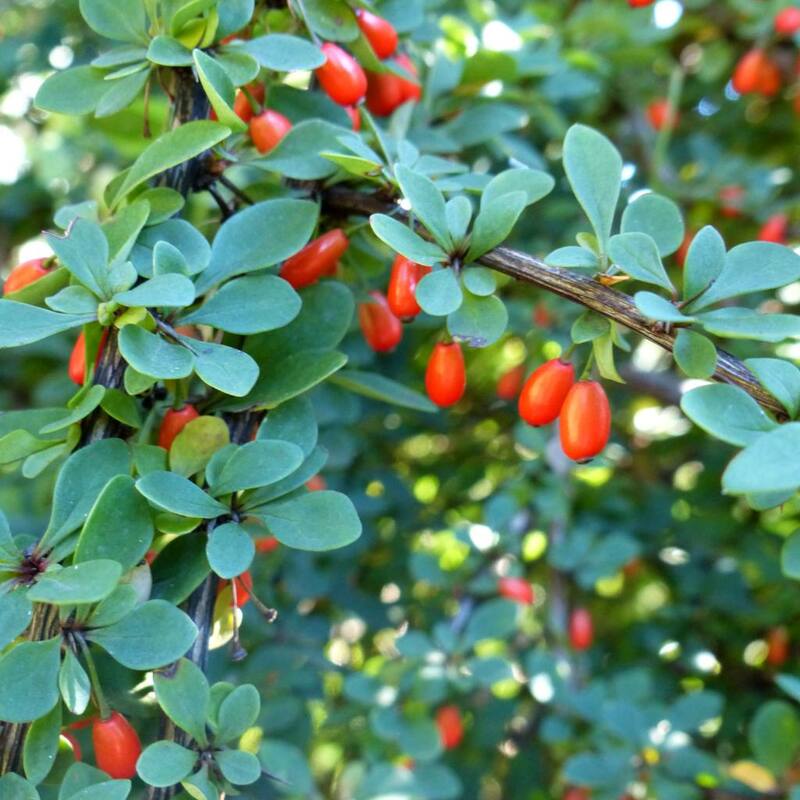 Berberis thunbergii is a beautiful shrub, especially because of its blooming and its scarlet red berries that make birds tweet with joy in winter. It is preferable to plant Berberis thunbergii in fall to favor root development before winter hits, and thus ensure proper growth in spring. It is possible to plant in spring specimens purchased in containers. In that case, water more diligently when the first heat waves hit, and/or if days on end go by without rain. 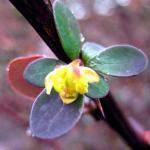 Berberis thunbergii loves full or part sun exposure. 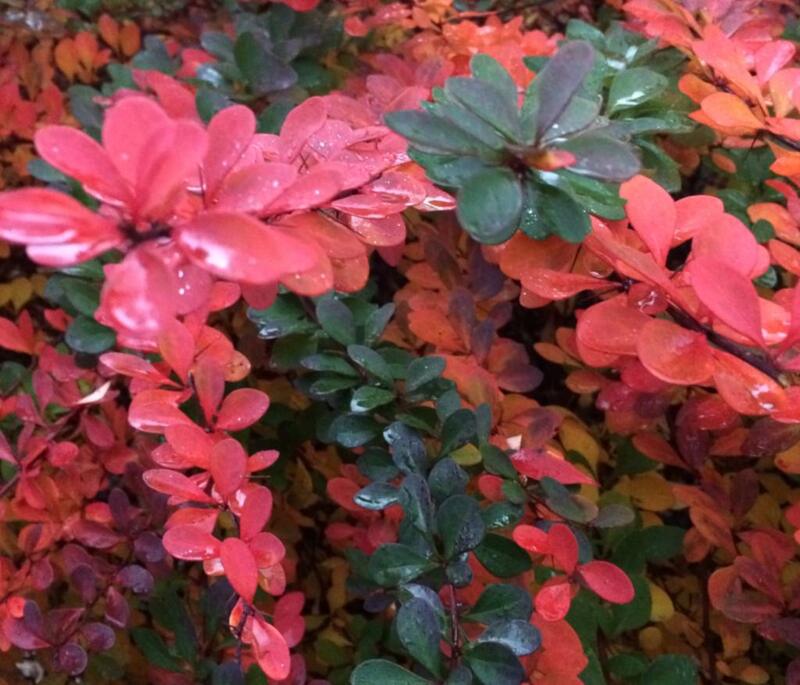 For Berberis thunbergii hedges, go for one pruning each in fall and spring to shape it into the silhouette you desire. As a standalone, Berberis thunbergii can be pruned back in fall more or less by ¼ its height in order to boost blooming in spring. 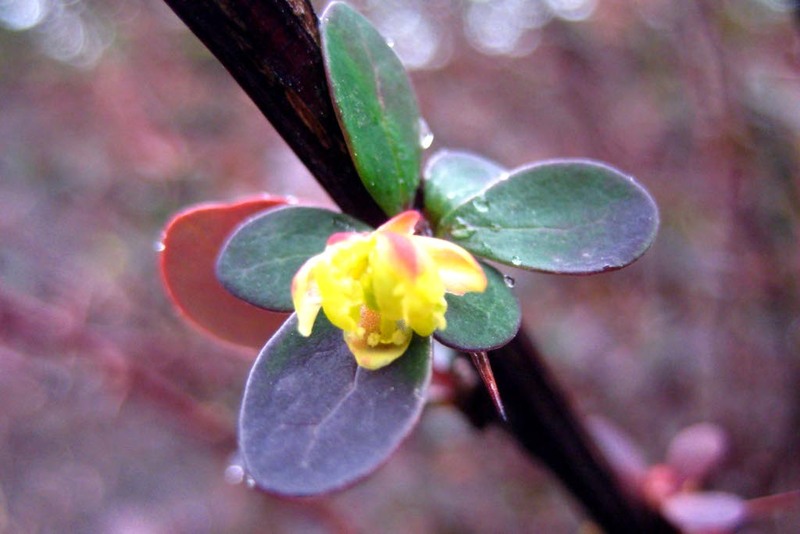 Berberis thunbergii, native to Japan, is considered a thorn bush, but they are much less prominent than other species in the same family, since its thorns aren’t as sharp. It has been grown in Europe since the 19th century. It now encompasses several hundred species and this provides for a variety of shapes and colors. 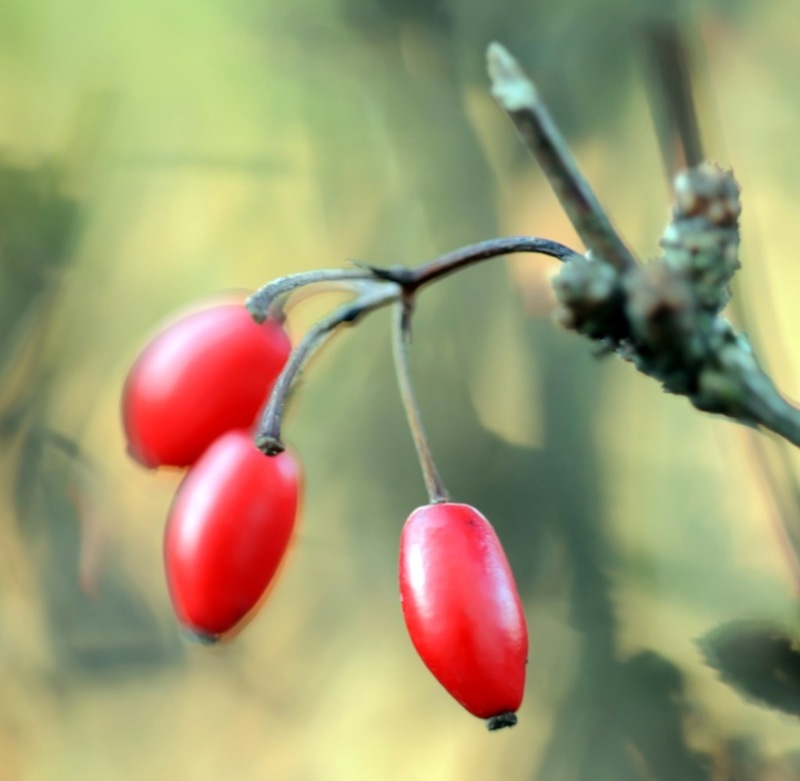 It produces nice bunches of yellow and red colored flowers that transform into red berries that make birds sing with joy since they stay all winter long. It is often found on dirt mounds and in old hedges separating fields. This shrub’s hardiness deserves respect and you won’t need to add any fertilizer or other maintenance amendments.